This is a UK paperback edition of John Gardner's second Moriarty novel. First published in 1975, this Star paperback is from 1984. 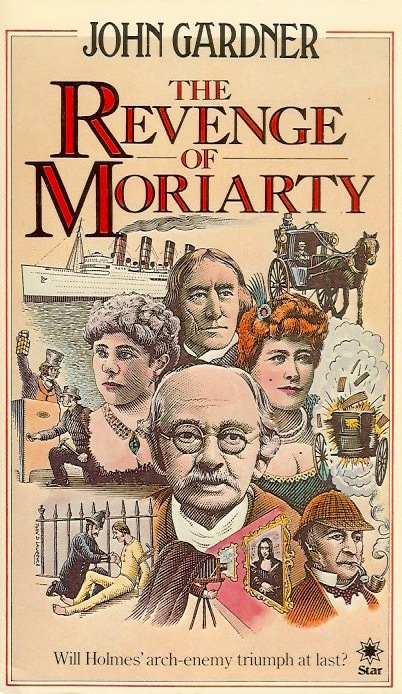 Star also reprinted Gardner's first book, The Return of Moriarty, in 1983.